We know there has been and continues to be a lot of speculation as to what happens to the rafting after Isimba Dam is completed. 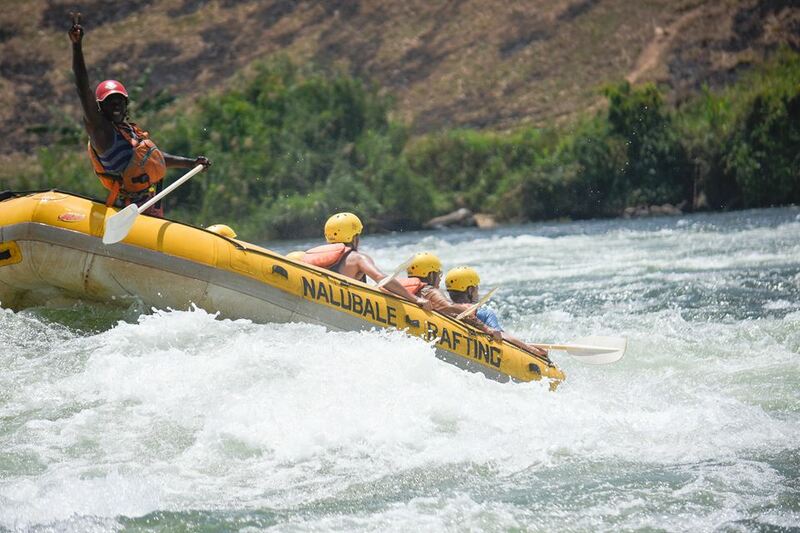 The answer is that Nalubale Rafting will still continue to offer a full day Grade 5 rafting experience. 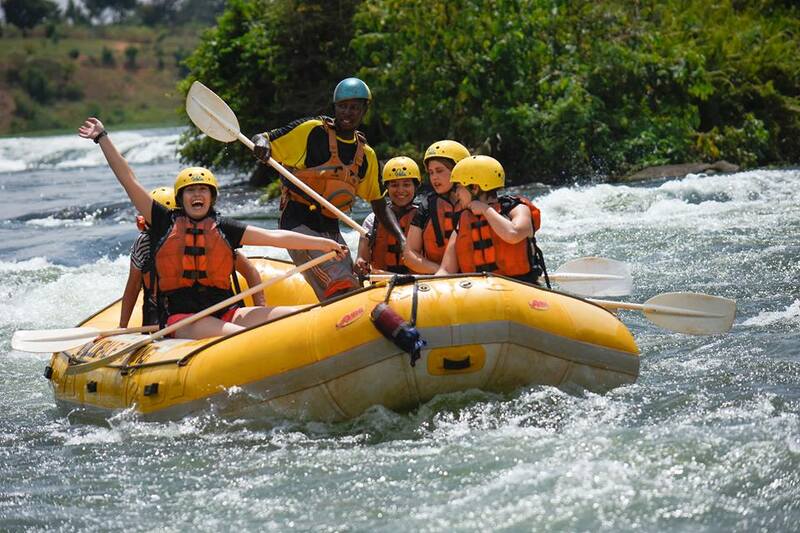 The whitewater rafting on the White Nile in Jinja will still be one of the best rafting trips anywhere in the world. The rapids are still huge! Our crew is still the best in the business and fired up to give each and every one of our clients the best day ever! Nalubale Rafting is very much still open for business! As to exactly what we’re going to offer you we can’t give you a 100% accurate answer as we are still going to have to wait and see exactly to what extent the new lake floods. We expect to lose the last 3 rapids on the river so we’re going to add you a couple of ‘warm up’ grade 2 and 3 rapids at the start of the day. We’re going to add in some awesome River-boarding options – it’s going to remain the best one day adventure activity in Uganda. Throughout the next 12 months we’re going to unveil a whole host of new products, packages and experiences. It’s an exciting time to be in Jinja! To bring the mood down a notch, yes we’re all gutted about the loss of the whitewater. This has been our home and our playground for years! The directors of Nalubale Rafting all came to Uganda because of the River, the staff and River crew have made their livelihoods from this incredible place. It was a saddening spectacle to watch the river flood back in 2011 when the Bujagali HPP was completed and we lost 16 rapids to the Bujagali lake. It will again be sad to watch the river flood as we say goodbye to the legendary features known as Nile Special, Kulu Shaker and Hair of the Dog. All world-class play waves and incredible rapids to raft. We are already sad to see the pristine riverbanks disappear as the chainsaws have come in to cut the last of the trees in anticipation of inundation. The truth is though that while we don’t agree with all the hydro-power schemes on the Nile, the reality is they are here and as a company we will continue to adapt and offer our customers the best possible experience here on the Nile. We’re a whitewater rafting company. We think we’re one of the best in the world. Whitewater rafting is what we do and what we continue to do. Our goal is to offer you the best whitewater rafting experience possible on the river Nile. We’re going to continue to do that. As the river floods over the next days and weeks we’ll offer a transitional trip of our standard half-day rafting. Once the river stabilises and we can account for what’s been affected we’ll roll out our new trips and products!